Life By The Beach Has Moved! Visit The Coastal Estate Team at Our New Site! Just Sold! Updated Satellite Beach Pool Home! Carolyn Smith, Realtor & Bridget Sentz, Realtor ~ Coastal Estate Team – Satellite Beach, FL Real Estate: Just Sold! 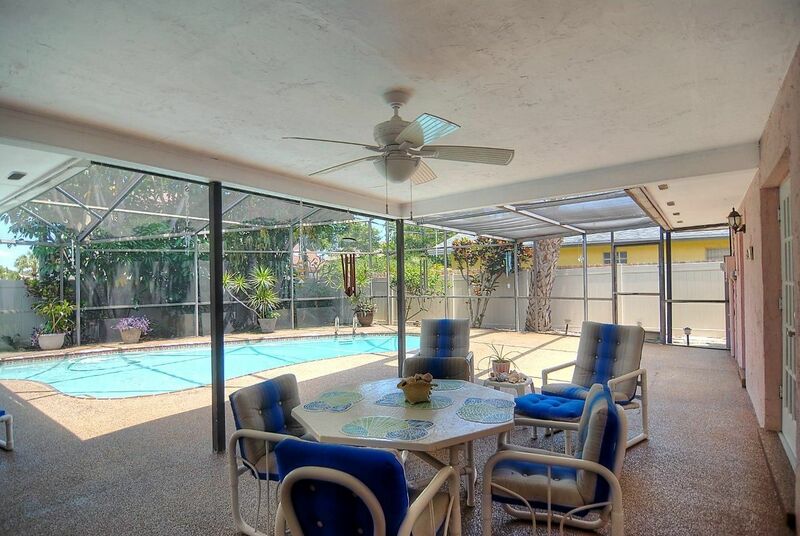 Updated Satellite Beach Pool Home! The Coastal Estate Team Just Sold This Lovely Satellite Beach Home! 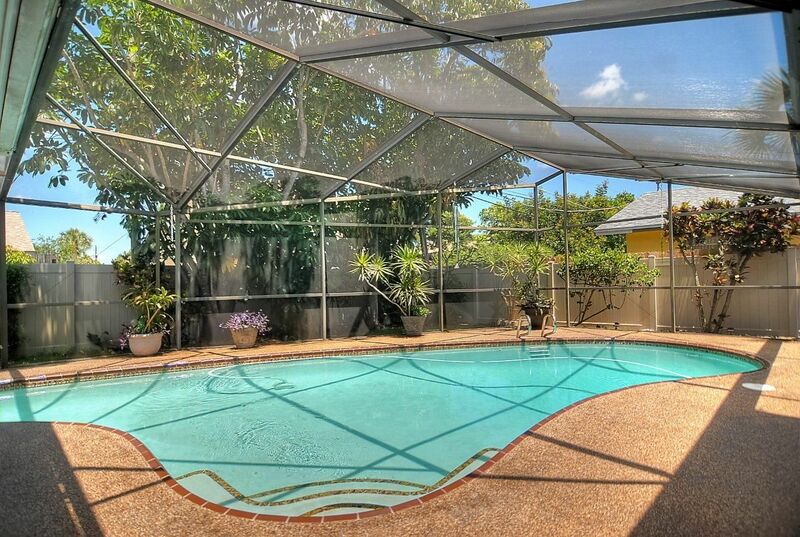 The Coastal Estate Team just sold this fantastic Satellite Beach pool home… in just 3 days! 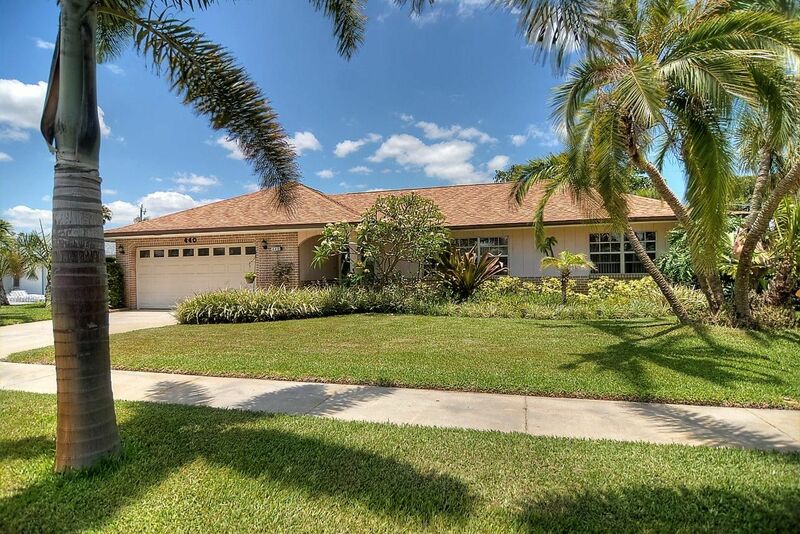 Pride of ownership is evident in this 4 bedroom, 2 bath pool home, which boasts extensive updates and improvements both indoors and out, including granite and stainless appliances in the kitchen, updated bathrooms, and gorgeous landscaping with exterior accent lighting. All of this, plus a great location in an “A” rated school district, and just a short stroll or bike ride to the beach! Congratulations to the sellers, and the new owners of this fabulous home! This home was listed and under contract in just 3 days! 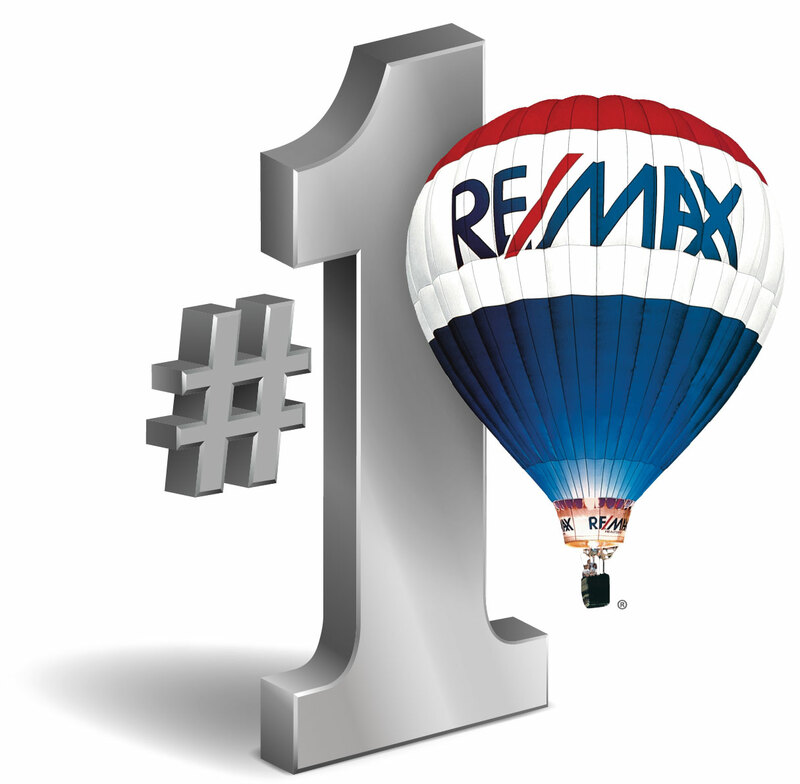 If you are thinking about selling your Brevard County home, contact The Coastal Estate Team and experience Twice the Excellence!